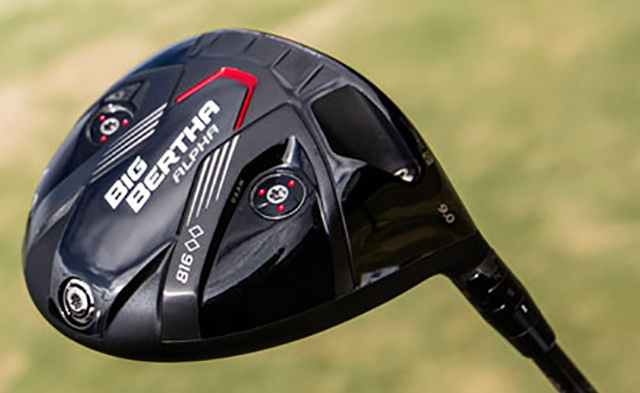 I must admit I was looking forward to taking the Callaway Alpha 816 with me to La Manga after testing the X2 Hot last year – a driver I really enjoyed playing with – and if Callaway could improve on that then I would be impressed. 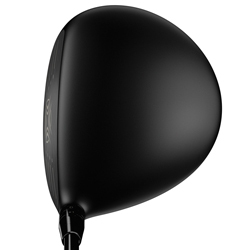 Pulling off the cherry redhead classic shaped head cover to reveal the matt black driver just added to me wanting to get this baby out on the course, it really is a great design, no gimmicks and with its deep face it certainly looked mean and moody. 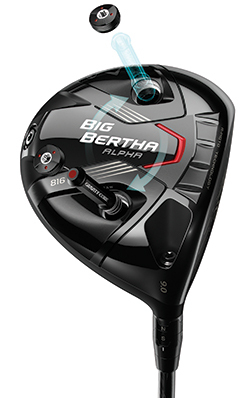 First up is Callway’s R-Moto technology, this gives the Alpha 816 a thinner face which helps the ball fly off the face faster at impact, and when that works with the deeper face design and its lower center of gravity, it helps reduce spin rate which is where the Alpha 816 double diamond helps get you some extra distance. 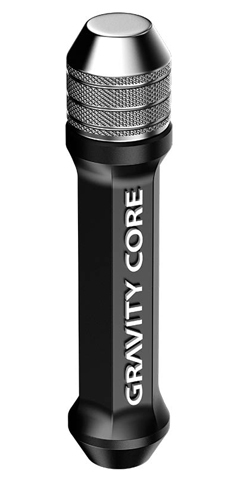 Callaway state their “Dual Distance Chambers” can add an extra 1mph to your ball speed and that can only be good news. The Dual Chambers helps you with the ball flight you are trying to achieve, depending if you are looking for a draw or fade ball flight you move the weight to the right or left chamber. You can then decide the trajectory of your ball flight, now if you hit the ball high or low on the clubface you can now match putting the weight right behind the face at impact. On top of that you can also control the loft using the OptiFit adjustable hosel, which goes up by 2° and down by 1° and S = Stated loft. There is also the draw setting = D or neutral setting = N giving you 8 different variations to choose from. I have to say I loved the Alpha 816, the ball flight and the sound at impact were very impressive and I was getting plenty of distance. What I also like was the look and feel of the club, it looked really mean and moody at address with its matt black finish as if it was telling me OK lets get down to business. With all the technology on offer I definitely recommend you get fitted, there is a lot of tech in this club to understand but once you do it’s a club I know you will enjoy playing, I certainly did.